Precision Engineering Works known in short as "PEW" founded in 1974 by	Mr. Mahendra M. Patel, with a small manufacturing set up of 800 sq. ft. area making Centrifugal Monoblock Pumps has grown to a full fledged manufacturing group spread over more than 60,000 sq. ft of production facilities, nearly 150 committed people AND more than 400 different products. 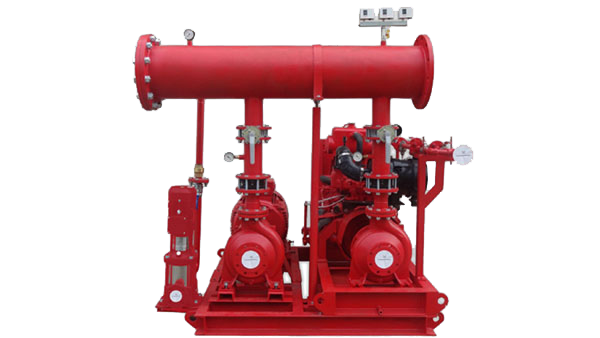 The "PEW " group manufactures more than 500 varieties of Pumps for handling water used in Agriculture, Industrial, Domestic, Civil and Fire firefighting Applications. 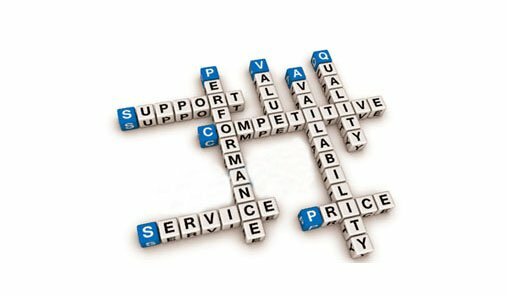 We consider each client unique and important and hence have developed the capabilities in designing and development of products as per requirements of the client. 3. Wide range of Products. 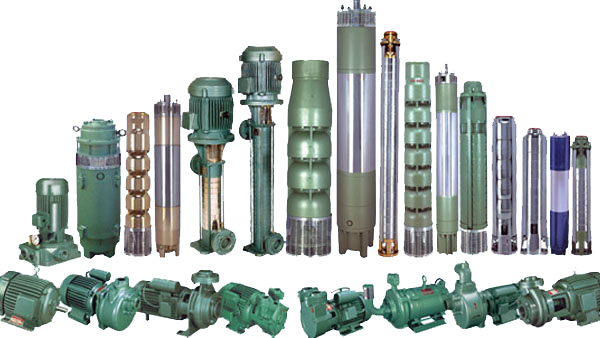 Manufacturing more than 500 varieties of products which consist of Pumps, Motors and Systems. 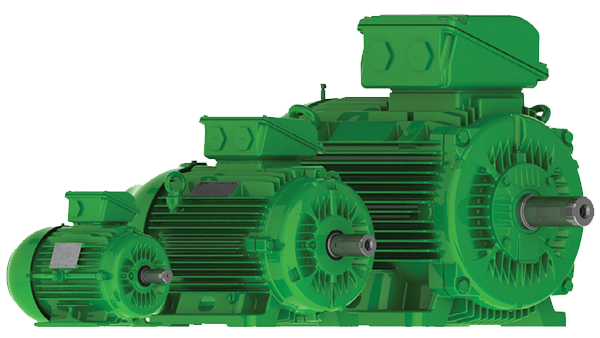 Electric motors consist of standard & flame proof motors for different voltage and frequency, multi speed as per customer requirements. The group satisfies requirements of all the segments for agriculture, industrial, domestic, civil and firefighting applications. We put our customers' need above all even after expiry of warranty period. We provide service at site within 12 working hours. Our service centres are strategically located all over India in most metro cities to ensure the fastest solutions with minimum downtime. We guarantee to provide all our products in the shortest possible time as compared to the rest of the industry.